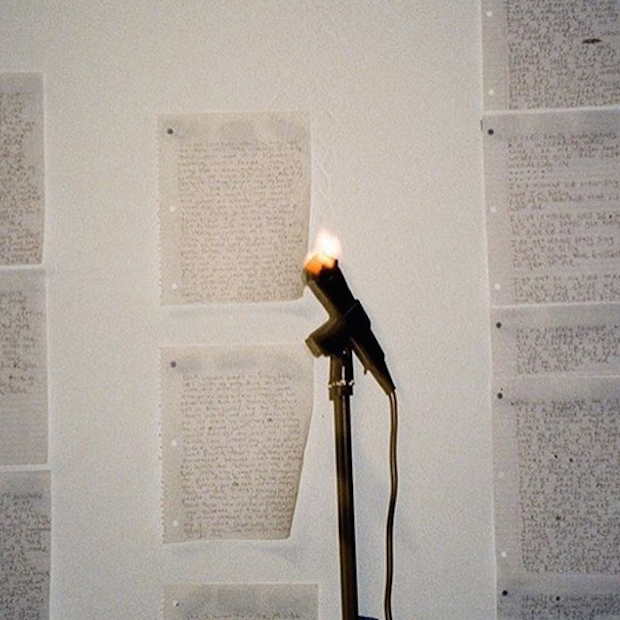 Home Music	Wiki & Your Old Droog – What Happened to Fire? Two of New York’s best up-and-coming MCs have joined forces for a five-track EP that packs a punch stronger than most albums try to achieve. Your Old Droog’s traditional rap style and gruff voice with Wiki’s smooth, catchy flow complement each other so well. It’s surprising this collaboration did not happen sooner. The immediate standout is the third track, “Vigilantes.” This song features the pair rapping about protecting their city as vigilantes. It houses a cinematic feel in the instrumental, which is accompanied by Wiki and Droog showcasing their impressive storytelling abilities whilst trading verses. Another standout is “Facts 3,” in which the pair trade bars over a heavy bassline, 808-driven instrumental. The only knock on this project is that Wiki’s verse is poorly mixed on “Parlay.” Overall, it’s a very pleasant surprise from some of the best MCs New York has to offer.